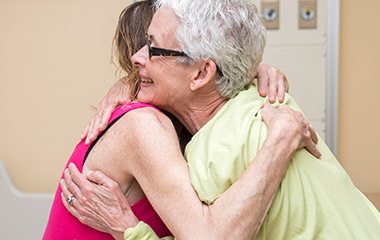 As a vital healthcare partner, donors to the Hospice Palliative Care Society are giving patients and families the physical and emotional support needed for patients to live well until the end of their life. 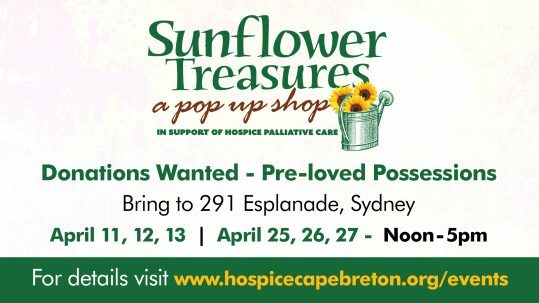 The greatest need for palliative care patients and families facing end of life in Cape Breton County is a Hospice Residence. 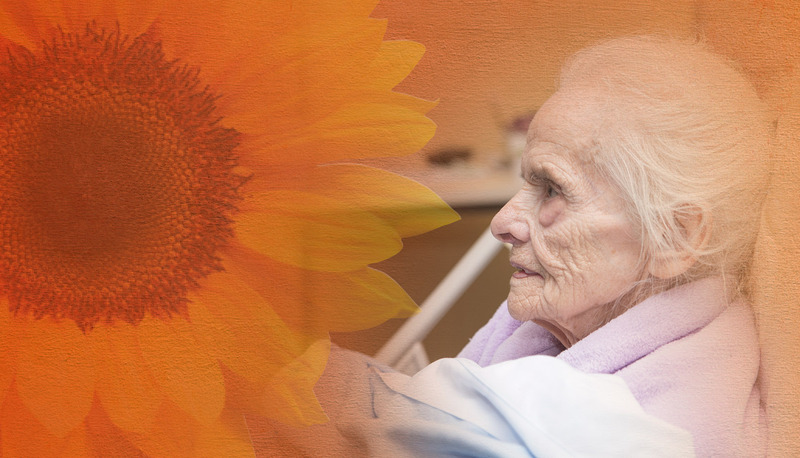 Ensure compassionate holistic care for palliative care patients and their loved ones. Fund comfort and care services that provide for the unique personal needs of patients and families so patients can live well until the end of their lives. Our donors help patients live well. 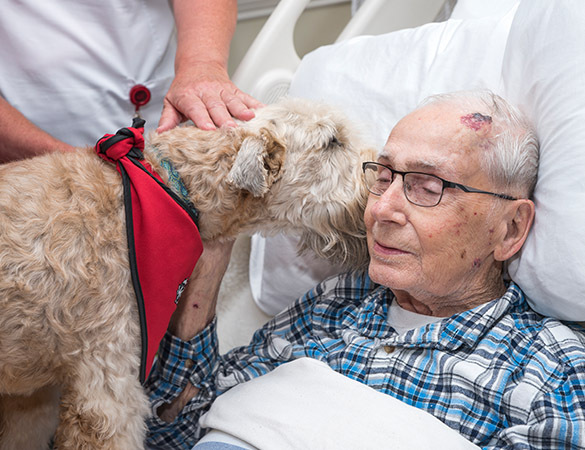 Our programs bring smiles, relief, security and often times joy to patients and their families during this never before travelled health care journey. 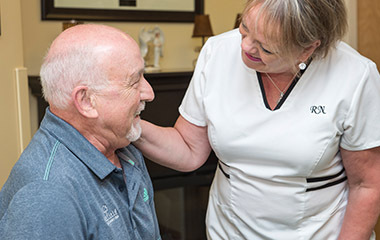 Ongoing education ensures patients receive the highest level of medical care from the incredible palliative care service medical team and enhanced support from volunteers who provide comfort and care with great kindness and sensitivity. 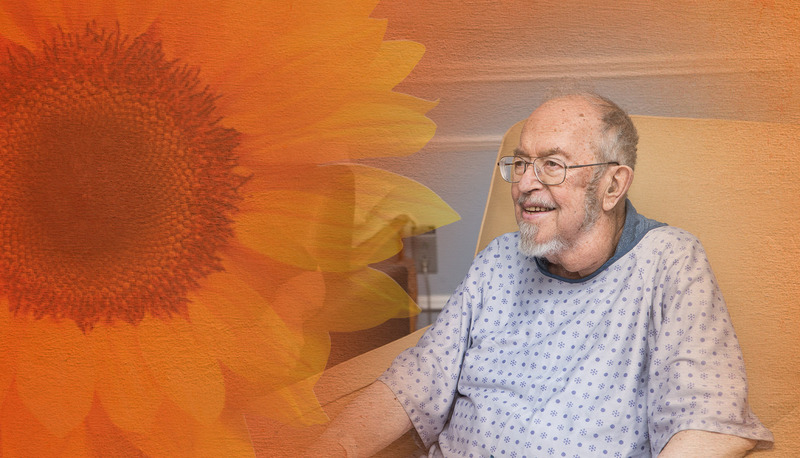 A hospice residence is a home away from home for patients in their final days where their unique lives are celebrated with family during a difficult time. 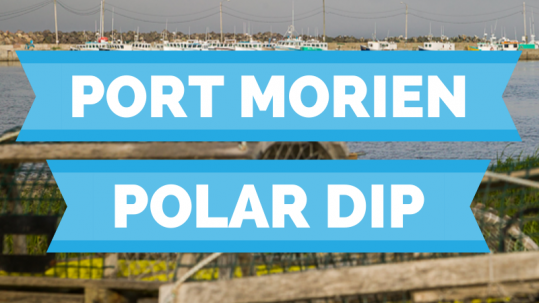 Services for palliative care patients are made possible because you give. Visit “What We Do” for further information. 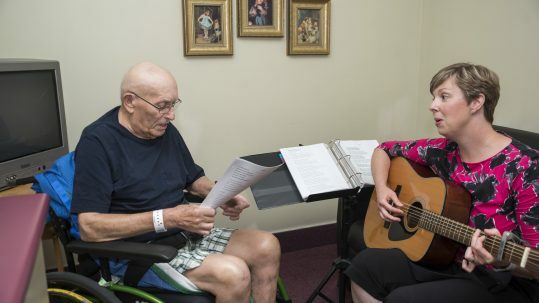 Legacy projects are special gifts created by patients working with the Society's music therapist Jill Murphy. They tell Jill it offers a sense of accomplishment when they are able to compile memories and messages and tie them together with song or voice and visuals. It is a meaningful and positive project that provides focus for patients often bringing comfort and peace. They want their voices to live on. They want to know that they will not be forgotten. Maureen Carroll created this beautiful legacy project for her daughter and family members. It was a final gift that ensures her voice and their stories and songs will live on. The music therapy program would not be possible without community support. Sharon Paul Rudderham shares her experience of caring for a loved one at home while receiving care and support from the Hospice Palliative Care Society. Our donors make it possible for the Society to fulfill a family's wish of caring for a loved one at home. Years as a vital community healthcare partner in Cape Breton. Patients supported through the Palliative Care Service annually. Patients in the Palliative Care Service at any time. Volunteers who visit, bake, bring flowers and offer welcome relief. We may not be able to add days to your life, but we can add life to your days.